We know that camera movement affects the story you are telling, thus sliders and jibs allow you to choose the shot that is best for your story. 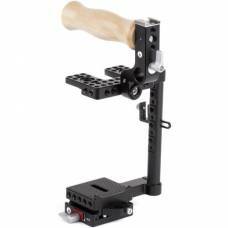 Such tools provide fluid movement for professional-looking motion pictures. 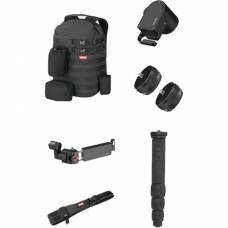 Browse our selection of video rigs, sliders and stabiliser to find your trusted steed. 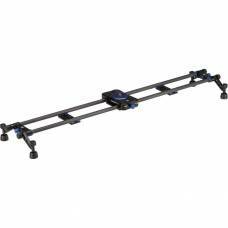 Create smooth linear cinematic sliding effects with this dual carbon video slider that supports two tripods & two light stands. 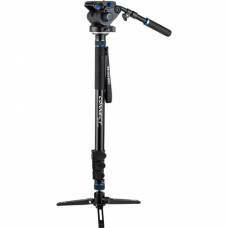 A video monopod with a unique 3-leg base that converts to a low angle tripod/hi-hat. Genie II Linear is stronger, faster and quieter than its predecessor with the same simplicity and portability. 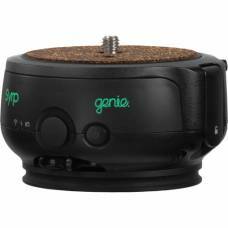 The Syrp Genie Mini is Motion Control in your Pocket! 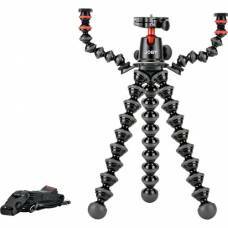 The mini is an extremely easy-to-use-device to..
Benro MoveOver Video Systems help you produce smooth and stable videos no matter how complicated the operation is. 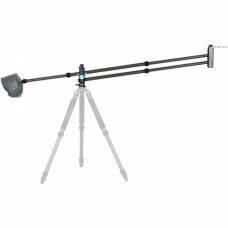 This jib arm can hold cameras weighing up to 4 kg and extend them from 48.4" up to a max height of 72.8". 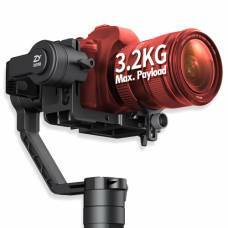 This 3-axis gimbal corrects very fine movements as you move so you can shoot handheld without the shake. 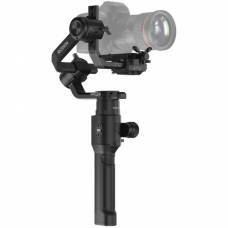 This gimbal is suitable for mounting on the Matric 600 aerial platform & deployment closer to the ground. 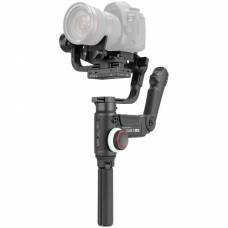 Be ready to capture all the action single-handedly with the compact and powerful DJI Ronin-S.
Get great video footage with excellent stabilization with this Gloxy Grip Movie Maker. 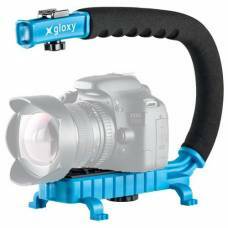 The Gloxy Movie Maker stabiliser handle enables you to create smooth handheld footage. Maximise your video production capabilities with more space, better mobility and improved stability. 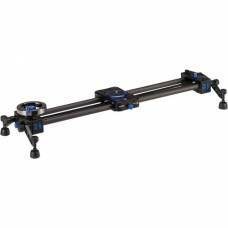 The Syrp Genie Magic Carpet Short Track Slider Kit is just what you need to kick off your career as movie maker. 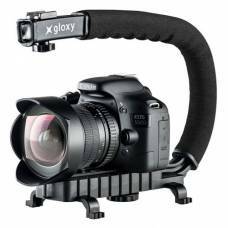 This sturdy slider allows for professional, smooth tracking movements when shooting video or time-lapse photography. 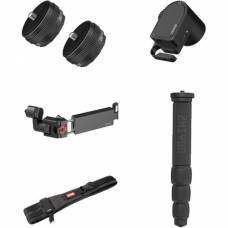 Everything you need to get started with your Zhiyun Weebill Lab. 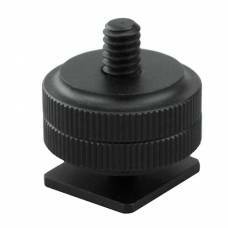 Attaches to Camera Hot Shoe. This rig becomes a portable studio for DSLR & mirrorless cameras. 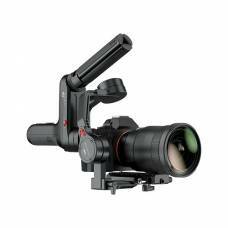 Integrates durability, portability and stability specifically for creatives who need subtle motion for their videos.